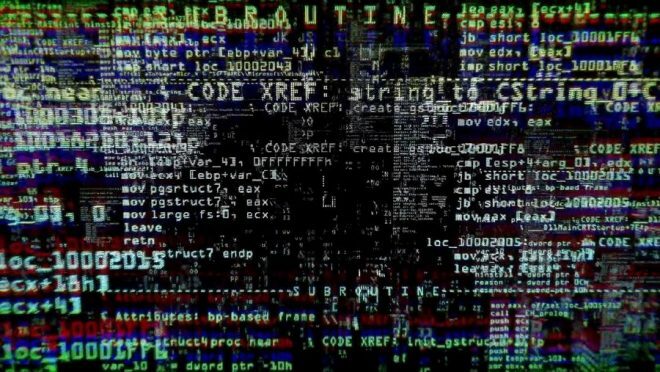 Zero Days is a fascinating and alarming documentary about the Stuxnet computer virus that raised red flags throughout the cyber-security world in 2010 due to its complexity and ambiguous threat. Told in urgent fashion with first-hand accounts from cyber professionals from around the globe, Zero Days details the efforts of analysts to painstakingly dissect the Stuxnet code, and ultimately determine that it was the wayward product of a joint effort between the U.S. and Israel governments to sabotage centrifuges inside Iran's Natanz nuclear plant—in the hopes of slowing their development of nuclear weapons. The unfolding mystery of this story plays out with urgency and dismay, as the implications of this covert operation unfold, including the legitimate threat of retaliation by the Iranian government. It’s a stunning real-life thriller from renowned documentary Alex Gibney (Going Clear, Enron: The Smartest Guys in the Room) that not only details the complexities of advanced coding in a remarkably evocative visual manner, but also spells out much of the modern espionage involved in making such an elaborate operation even possible. Ultimately, the message here is that cyber warfare is very much our new reality, and this film deserves to be seen by anyone with any degree of concern over our safety and security in the 21st century.